Welcome to IBPA's member login page! 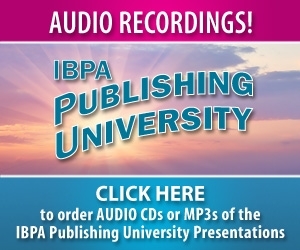 If you do not know your username and/or password, email us at info@ibpa-online.org. Please do not create a new account, as it will not link to your membership or renewal invoice. 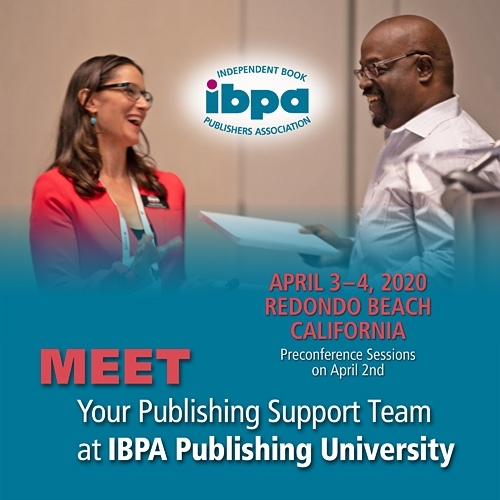 By logging into the IBPA website, you can access members-only content, update your profile, renew your IBPA membership, and more. FORGET YOUR USERNAME OR PASSWORD? If you do not know your username and/or password, email us at info@ibpa-online.org. Please do not create a new account, as it will not link to your membership or renewal invoice. If your account has expired, or if you’ve been prompted that your username is already in the IBPA system, please do not create a new account. Contact the IBPA office at info@ibpa-online.org or 310-546-1818 and we'll help you right away. A clean database is a happy database!